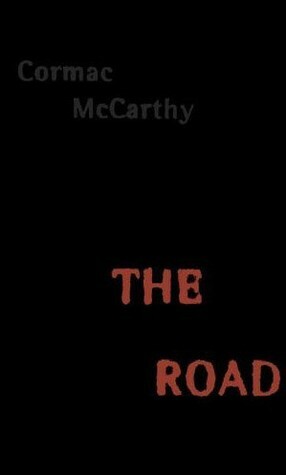 Cormac McCarthy’s bleak masterpiece The Road is a quiet gem among post-apocalyptic stories. The two lead characters, simply known as The Man and The Boy, travel the desolate landscape of a devastated America. The exact cause of this barren, empty land of grey snow and ashes is uncertain. As they travel to the coastline to find whatever awaits them, The Man and Boy are chased by bloodthirsty cannibals, with only a mere pistol to protect them. How will they fare?The Road explores themes of desperation, hopelessness, guilt and the survivalist nature concerning the extreme lengths a person will go to protect the ones they love. The dialogue style is kept short and simplistic to add more suspense and tension to the story. The biggest drawbacks to the novel are the minimalistic plot and the amount of depression that sensitive readers will get from The Road.